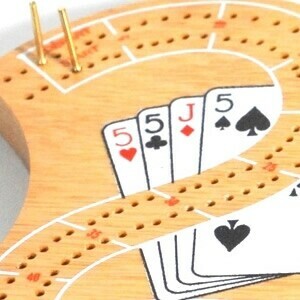 Lazy Monk's ever popular cribbage tournament returns. Admission includes a Lazy Monk tap bier of your choice. Prizes awarded to the top 3 players. Spots are limited.